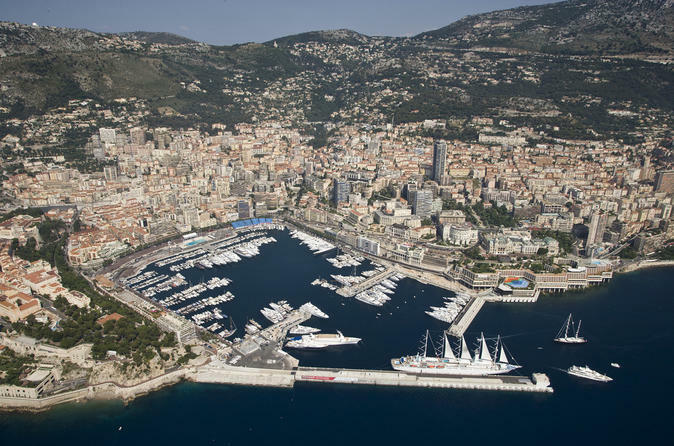 Experience the mystique of Monaco on a full-day tour to the tiny, glamorous principality from Sanremo. Travel along the Riviera’s spectacular coastline in a minivan, and take a guided walking tour of Monaco’s clifftop old town. Witness the Royal Palace’s Changing of the Guards ceremony, and enjoy a 3-course lunch at a local restaurant. The afternoon is yours to spend as you as you please, whether you want to try your luck at iconic Casino Square, people-watch at Cafè de Paris or ogle luxury yachts at Port Hercule.